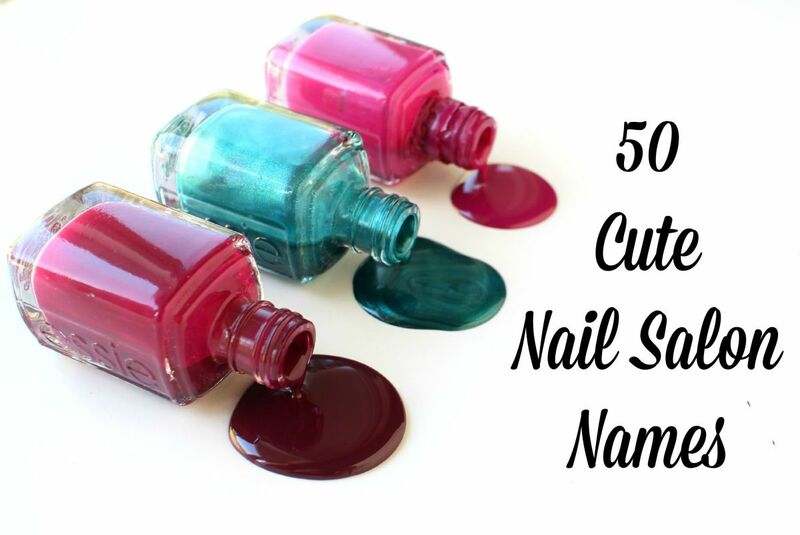 50 great names for your nail salon. Have you always had a passion for pretty fingers and toes? Then why not go to school to become a nail technician? Most beauty schools offer this program, it’s not terribly expensive and doesn’t take too long to learn the trade. 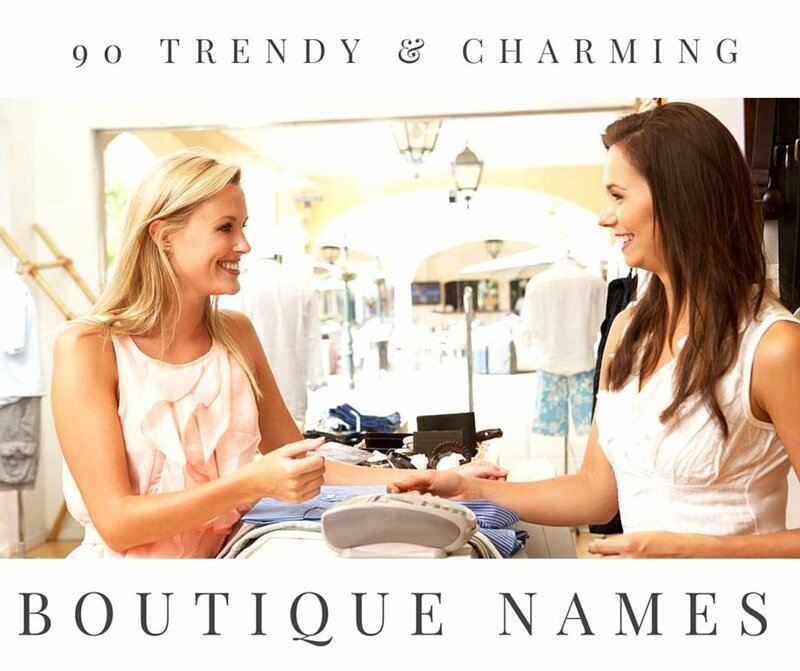 At some point in your career, you may decide the time is right to open your own salon, and to register your business you'll need a great name. It should be eye-catching and memorable, and make people think of the luxurious and fun experience of getting a manicure. You may have been wondering at what point you should think of the name for your salon. Well, the answer is, before you start trying to register your business! 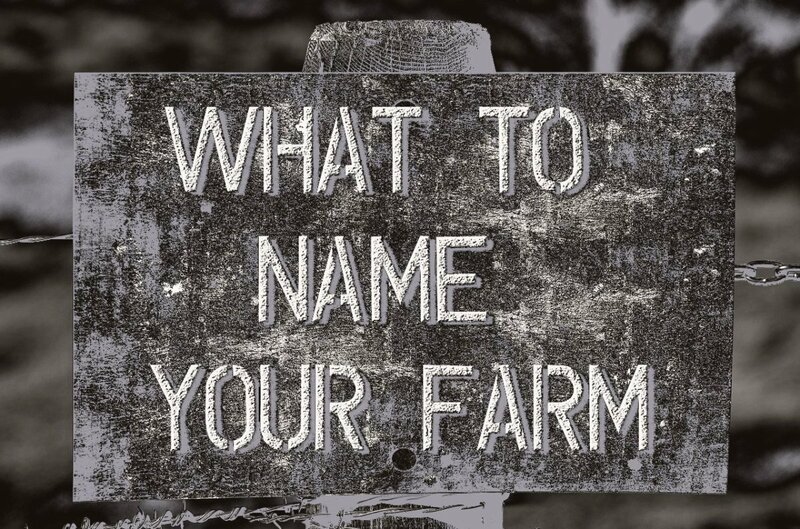 Many people will already have a name in mind, but if you need some ideas, you’ve come to the right place! Industry: Use industry terms in the name to make it clear what type of salon it is, whether it be a hair salon, day spa, or in this case, a nail salon. Rhyme: Anything that helps a name to be catchy is good, and rhyming does just that! Your name: You are the master nail technician, right? Shout it loud and proud! There’s nothing wrong with having pride in your business and in yourself as an entrepreneur. 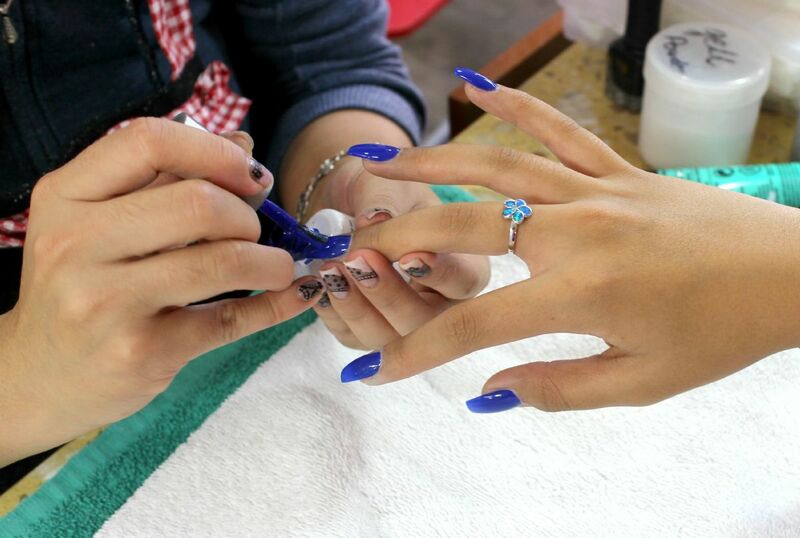 Target market: Some nail salons are classier than others, offering more upscale services. If you are targeting a more affluent crowd, make this clear in the name. Get licensed: Once you get a license that enables you to legally do work on peoples’ nails commercially, then you can start thinking about opening your own business. Work experience: You should first work for other nail salons to gain experience and create a nice portfolio to attract customers with, and to see how a nail salon is run. Observe the business from the sidelines, take good notes, and keep them for your own business ventures. Make a portfolio: Photograph your best work in high quality to either put on your website or in a physical portfolio. A good portfolio will lure costumers. Contact your state department of corporations to find out what you need to do to register a business, and also contact your city or county to find out their license and tax requirements. While doing all of this, you should be looking into suppliers for everything from salon equipment to supplies needed to perform the work. It will be expensive to start out, so you may also wish to look into small business loans with your bank to help get you started, should you not already have the funds saved up. 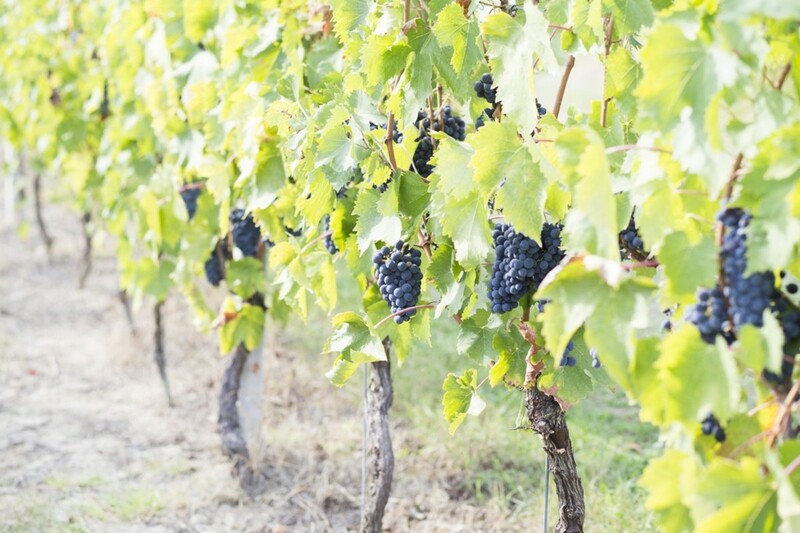 Once you have all licensing requirements met, you can then begin looking for a good location. Ideal locations will be near other beauty-related places, shopping malls, beaches, or photography studios. Start advertising and marketing, from posting flyers around town in tanning and hair salons (with permission), to posting on social media and Craigslist. You need to find clever ways to reach out to your market! When your doors open for business, stand proud and persevere. Owning your own business is tough, and you may not succeed, but you stand a chance if you work hard and make your customers happy. Nice names but word. Icle means??? All I see is 48. 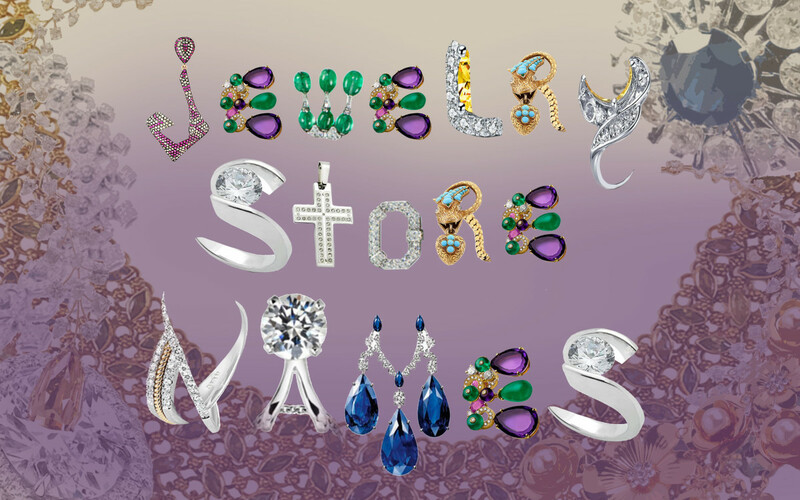 Cool names; helped me come up with a name for my future business. Thank you. Thank u so much i am considering some of ur names for a hopefully instagram account!!! !